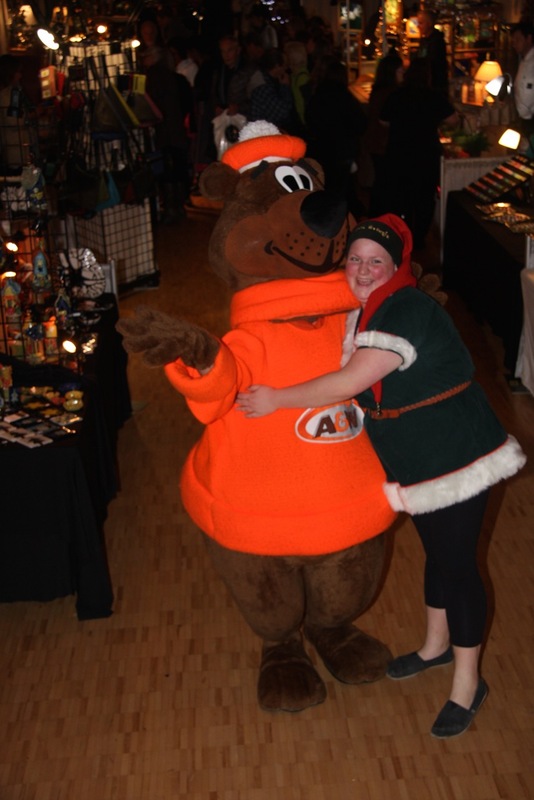 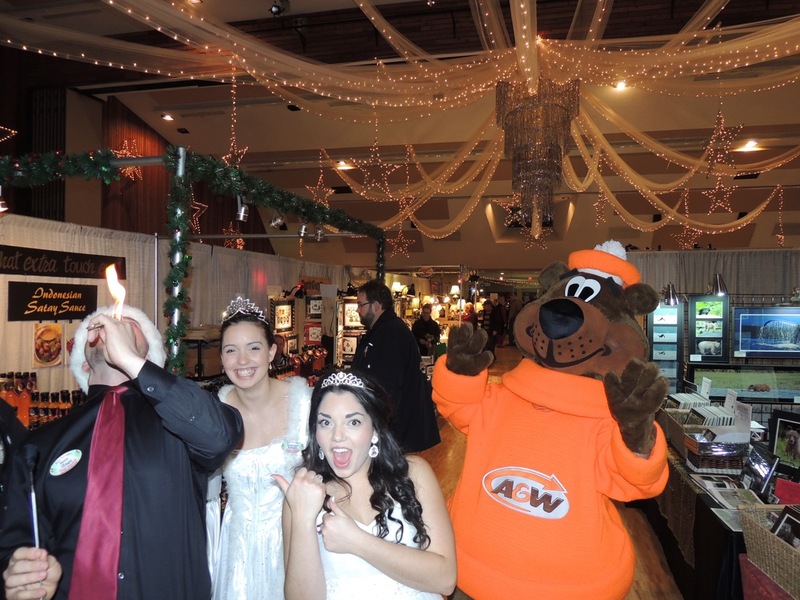 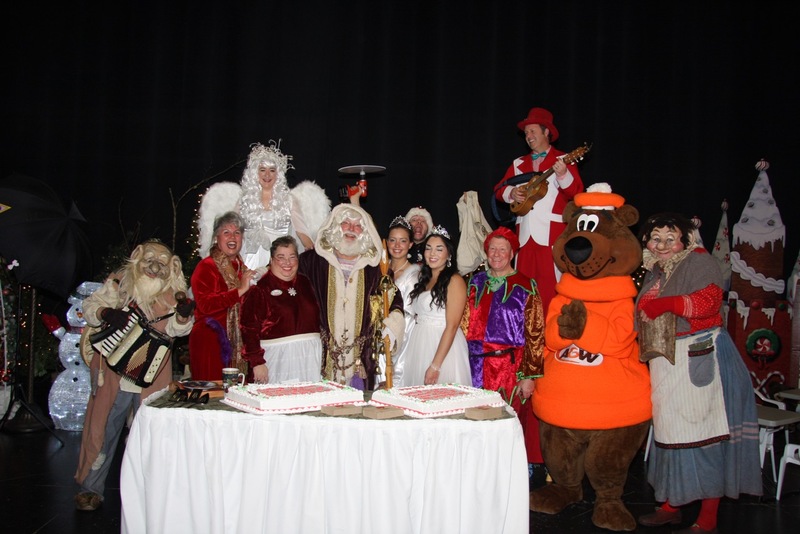 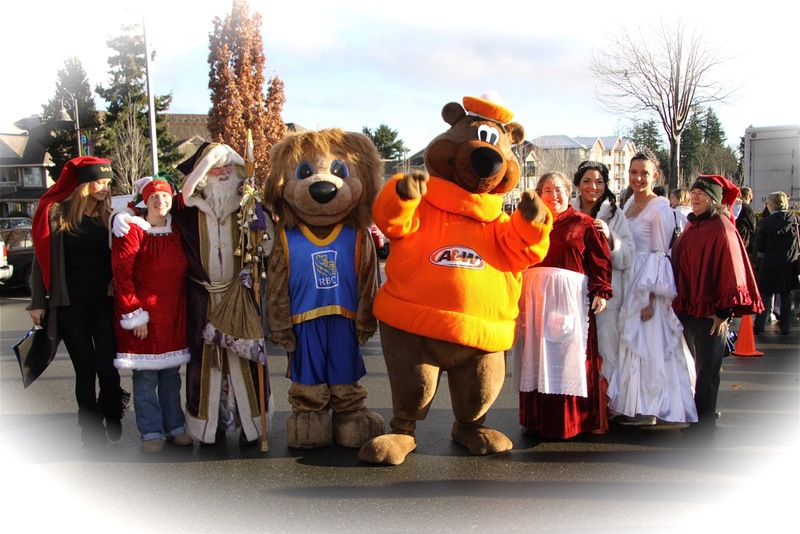 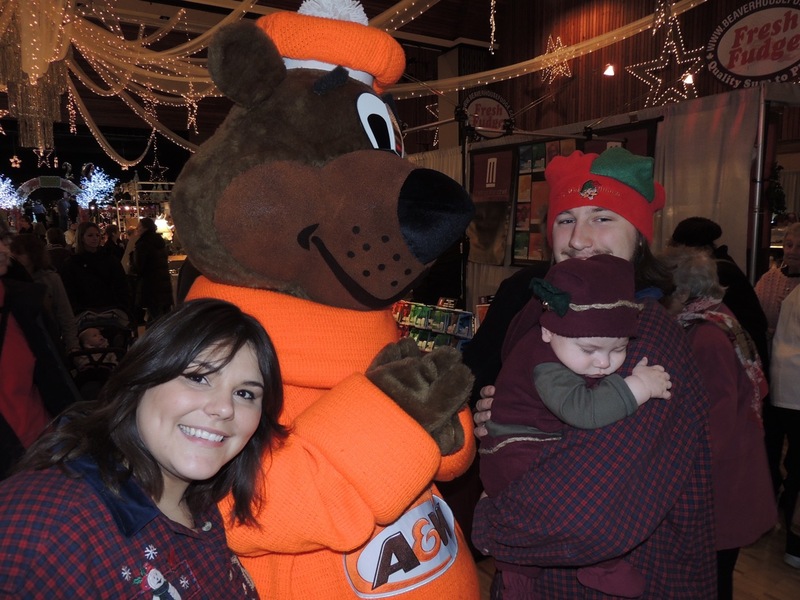 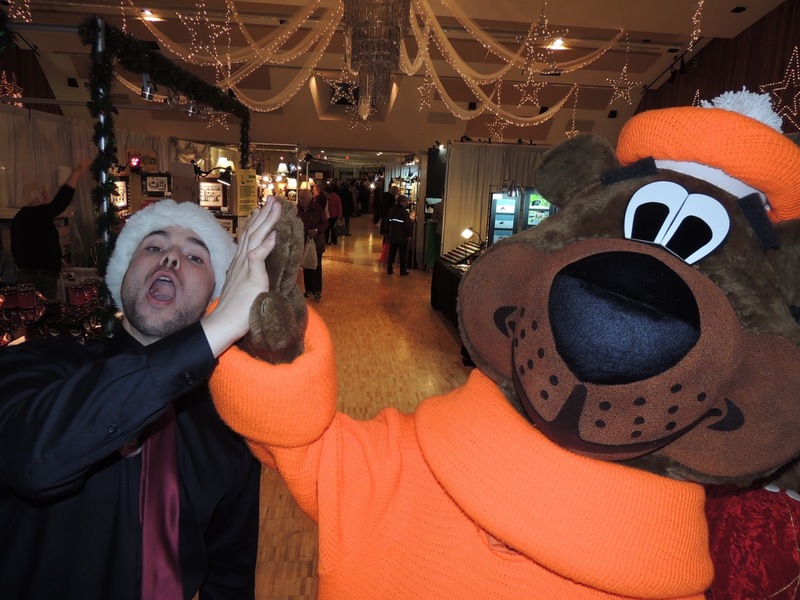 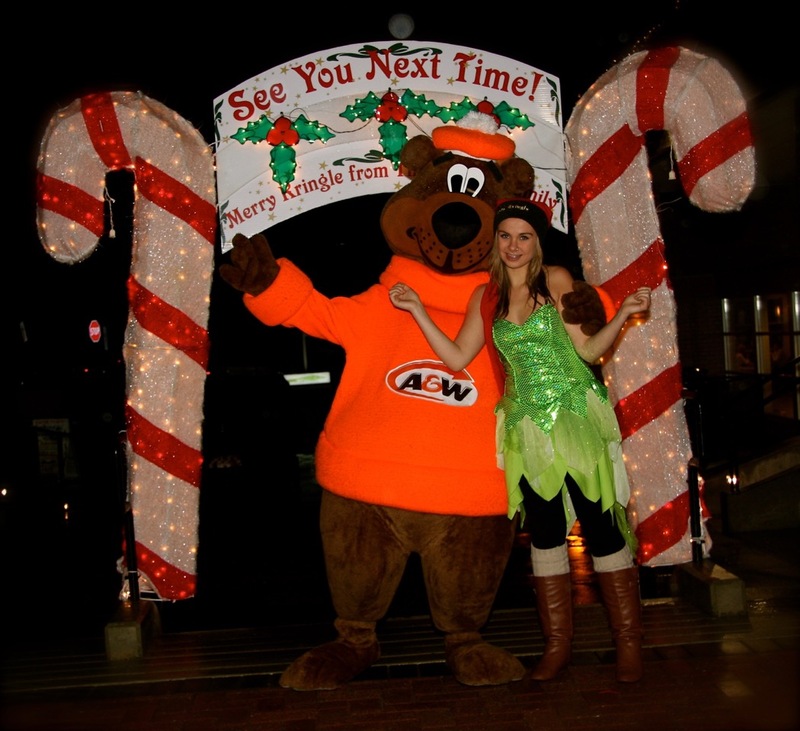 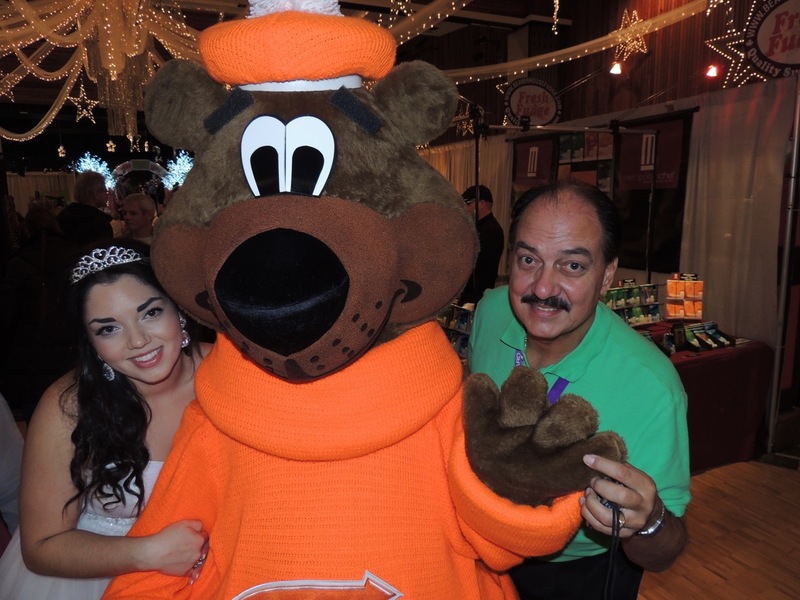 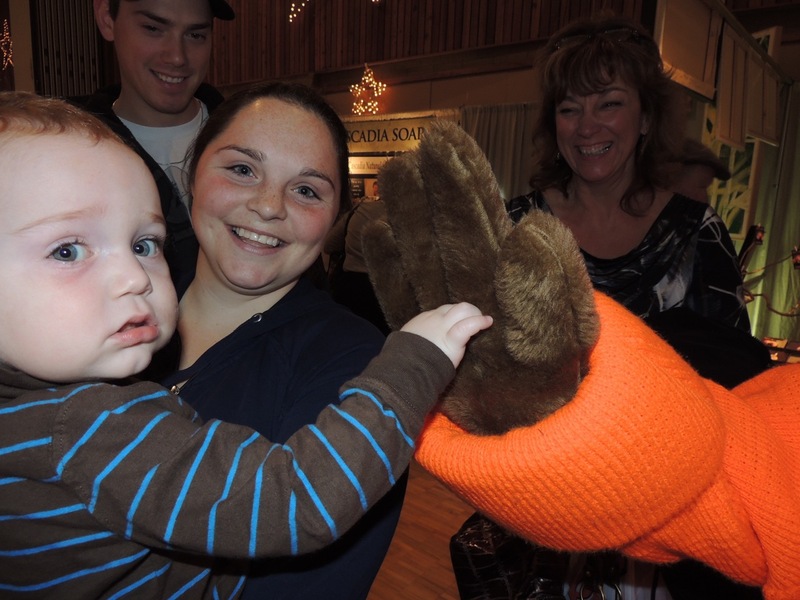 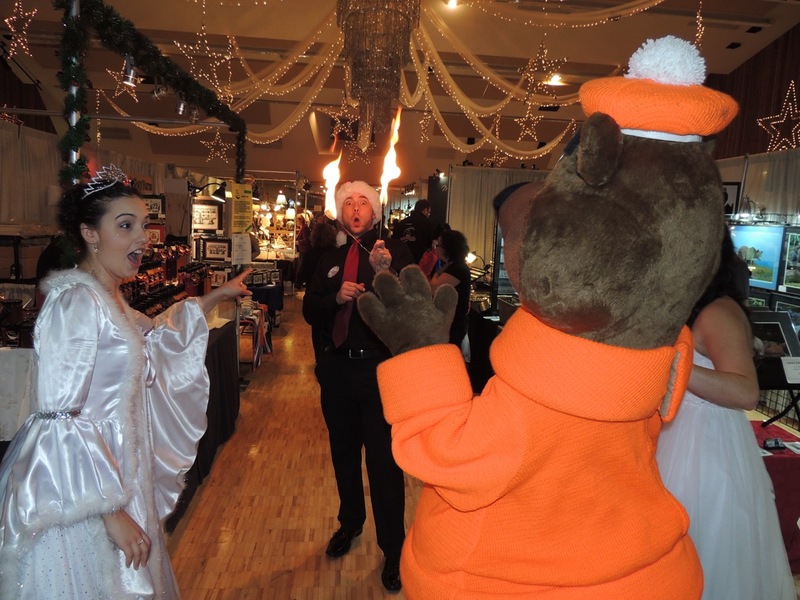 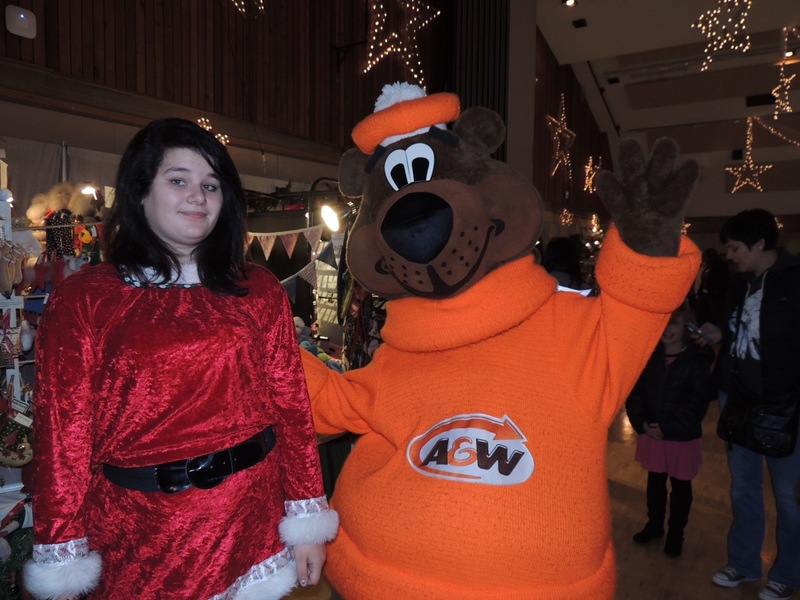 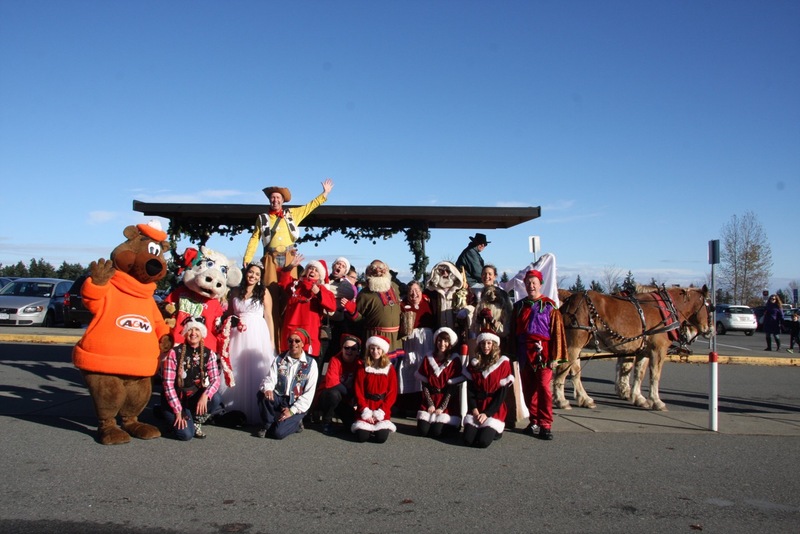 The A & W Family has partnered with the KrIngle Family by bringing the Root Bear to Kringland . 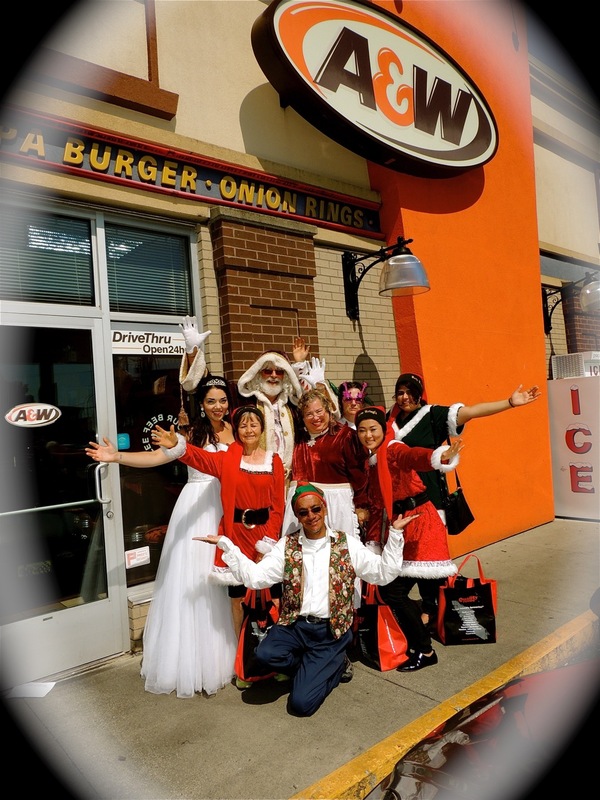 Kris Kringle will enjoy his Grandpa Burger with fries and Root Beer at A & W before he makes his trek back to Kringland. 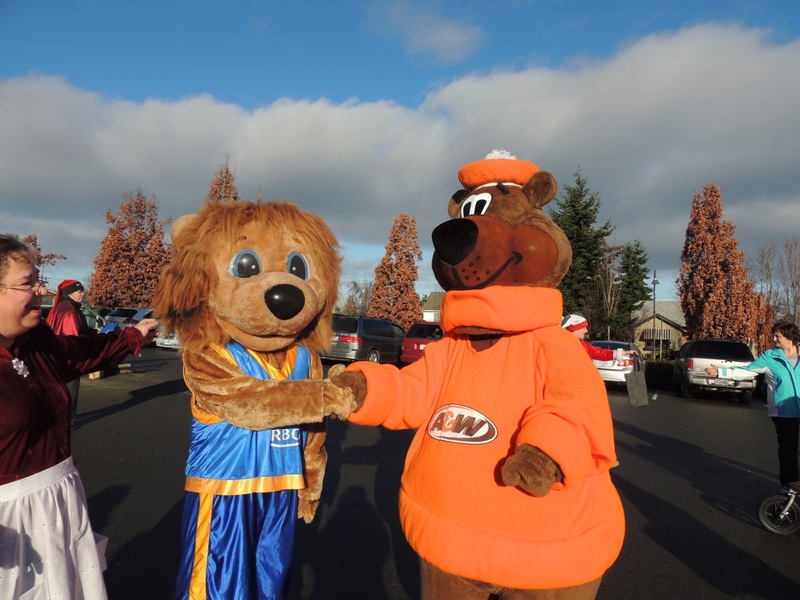 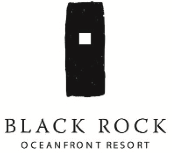 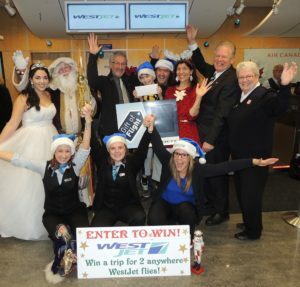 And kids, don't forget to enter our Drawing Contest - just download this drawing, colour it, and drop it off to the A&W at 5800 Turner Road in Nanaimo before November 14.